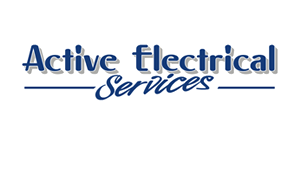 At Active Electrical Services, all of our charges are completely transparent. We charge a fixed rate for the first half hour of work and a lower fixed rate for any further time. 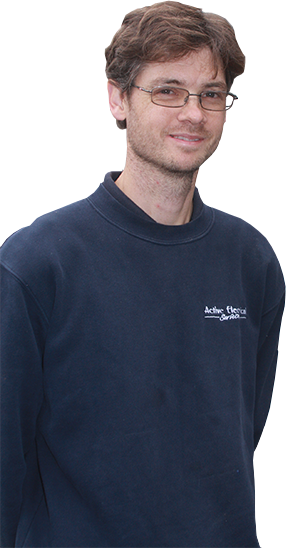 We offer free estimates - get in touch with us today and we'll arrange for one of our team to visit you. We produce clear invoices with a breakdown of labour and materials, as well as start and finish times. We aim to keep collection time for any non-stock materials to a minimum. Any charges will be agreed with you in advance and will not exceed £60 + VAT. "Find out why we are different..."